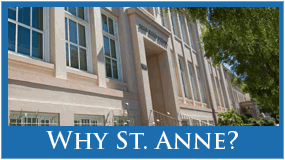 ST. ANNE SCHOOL – Faith. Service. Academics. 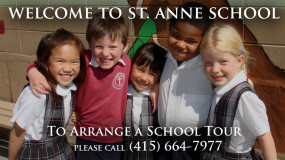 This year’s school theme is Service. What does Service mean to you? How will you be of service in your community? Thank you.. we appreciate your gift! You may use your credit card (click button and see instructions).